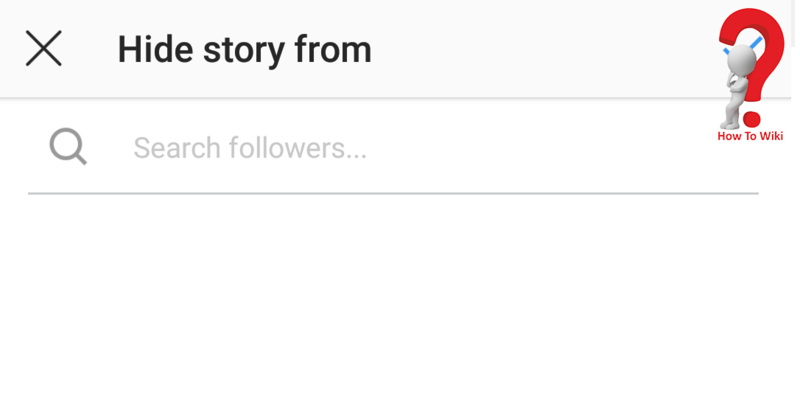 Instagram story feature is great but like other story features, it is shared with every one of your followers if you forget to set the hide feature. If you ever got stuck in a situation where you uploaded the wrong image or video in the story, you know how embarrassing it is to have put the wrong picture and you must have wanted to Delete Instagram Story ASAP. So you must be careful of what you upload; If you want that the picture or video in your story must not be visible to some selected followers, you can simply hide your it from the settings. Step 4. 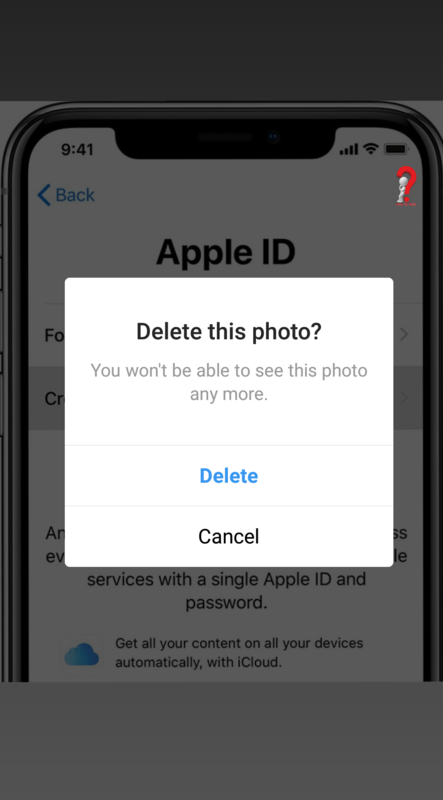 Click on “Delete” so as to confirm your deletion, remember that no one will be able to see this image now. 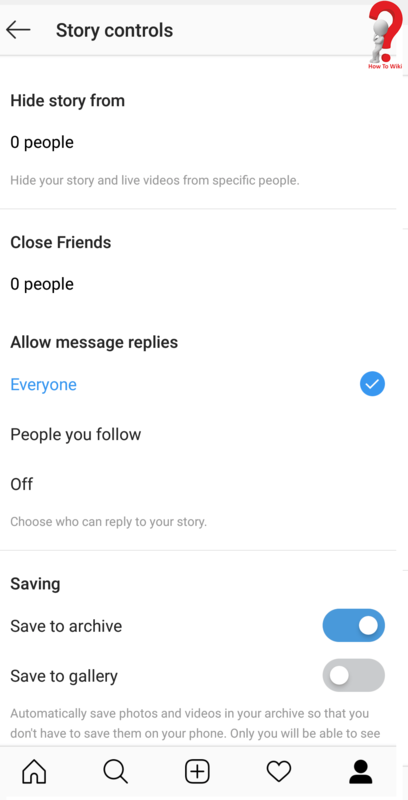 If you just want to Hide Your Story On Instagram from a certain follower, might be your relative or something, you can simply go to the settings to hide it. Step 3. Add names in the blank where it says “Hide story from” and you are done. 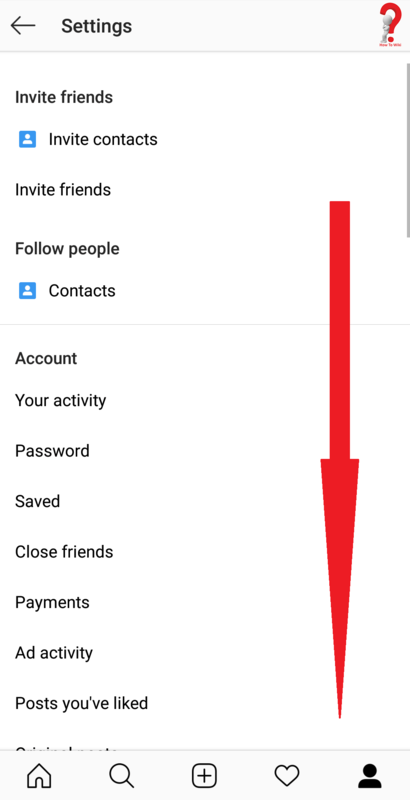 There are Instagram Story Highlights in your profile below your name and bio information, you can delete your Instagram Story from there too. 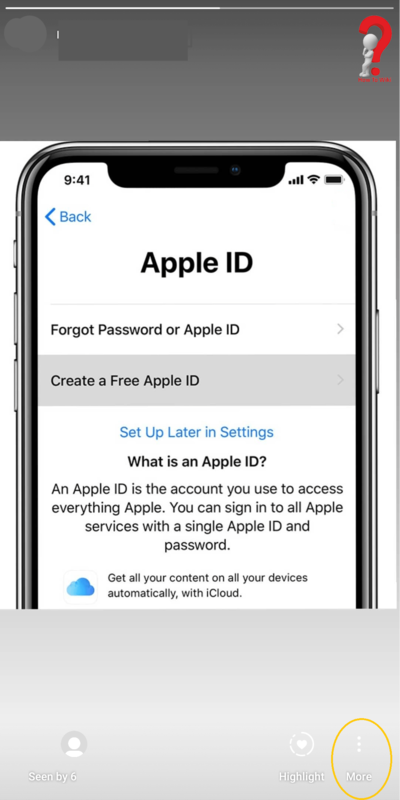 Instagram is one of the most popular Social Networking sites which is used by users all over the world to share happy moments with their friends and families, to brag about their achievements and to advertise their products. It is a really great platform for people who love to be popular; it makes people famous. This guide was for those who were looking for answers regarding Instagram stories if you have any other question or suggestions for us you can write in the comment section below.